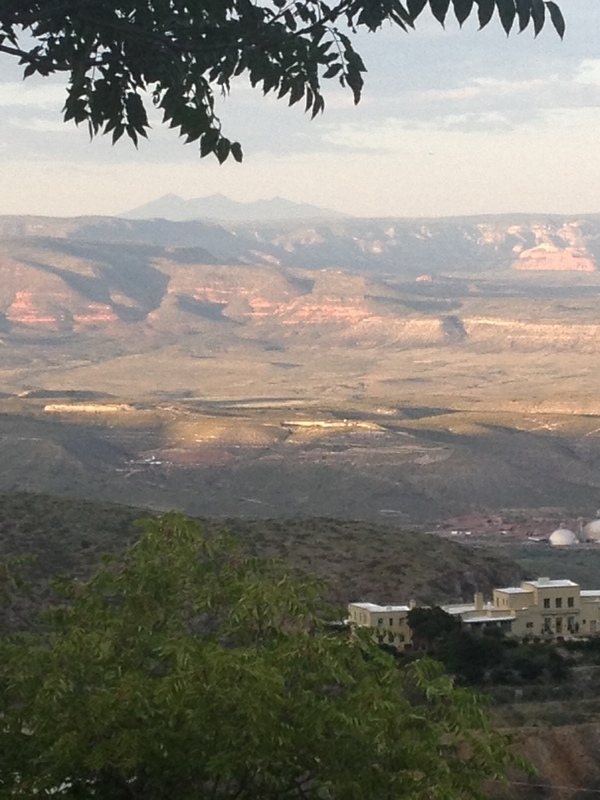 The Verde Valley can be split up into several different communities and areas. In the heart of it all is Cottonwood. Central to all major shopping for the Verde Valley as well as the location of the Verde Valley Medical Center and just 12 miles from Sedona. Cottonwood is a mix of families and retirees. In its history, Cottonwood was mainly a ranching community serving the mines in Jerome and the smelter in Clarkdale. 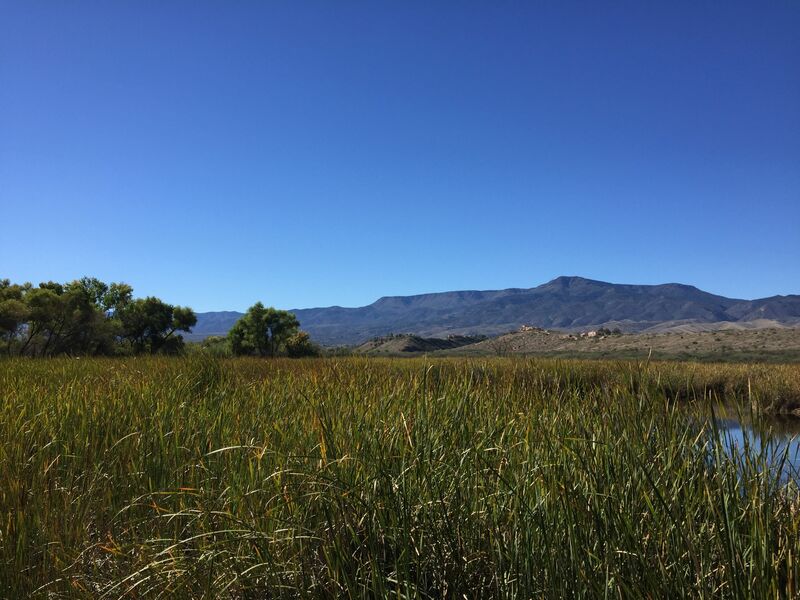 The Verde River runs through the center of the valley stretching from Clarkdale, Cottonwood and then down through Camp Verde. 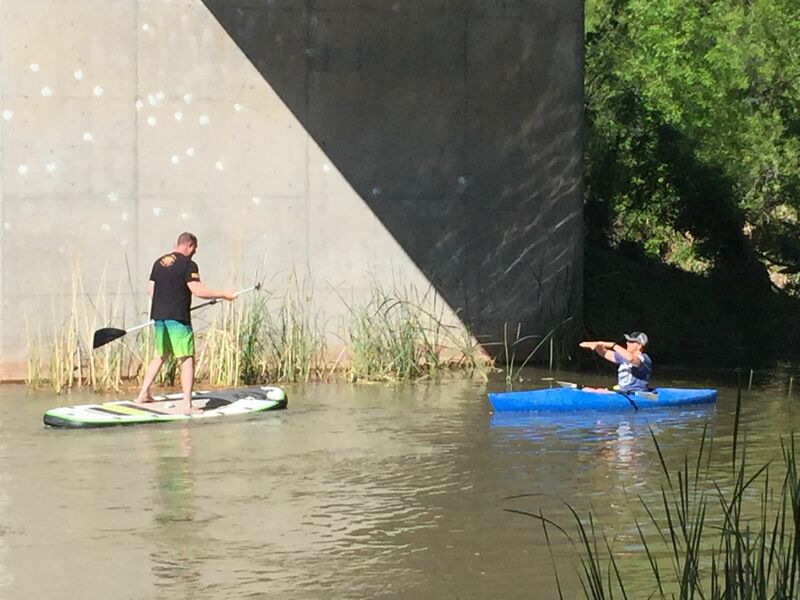 The river provides irrigation, water resources and plenty of activities from kayaking, paddle boarding or the needed afternoon cool off in the summer. Clarkdale and Jerome are the remnants of days gone by as quaint mining towns from the copper boom in the early 1900s. Clarkdale is a perfect mix of old and new with the town square playing hosts to many activities through out the year including Concerts in the Park, The 4th of July Parade, car shows and Historic Re-enactments. Jerome is the historic wonderfully funky little place on the hill. Rich in mining history with plenty of museums and old architecture. You can find a combination of wonderful artists, wine tasting, great and views of the entire Verde Valley. This tight knit community has great events including the Historic Home & Building Tour and Jerome Art Walk on the first Saturday of every month. Cornville is the perfect mix of ranches and new wineries. The rural feel can be found through out the community. Currently Cornville is not incorporated and is all county. There is a very active community association that works hard to keep the rural feel. 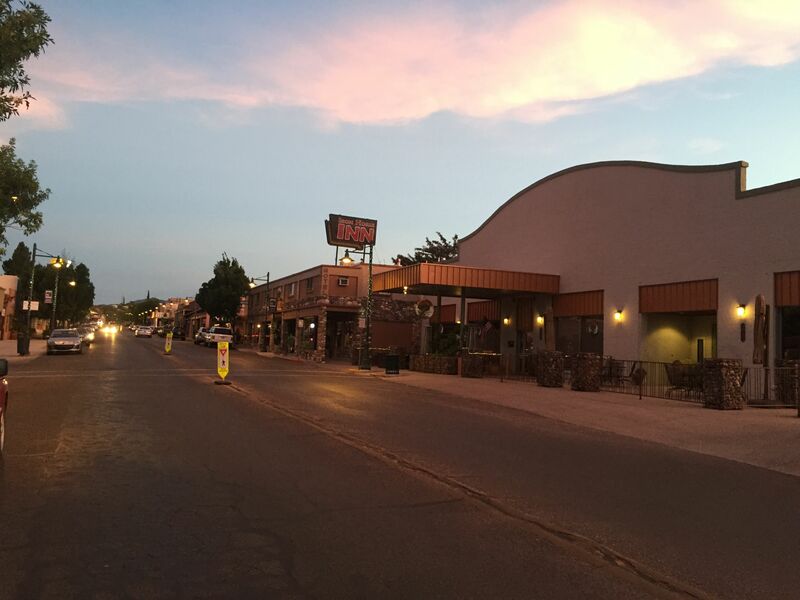 Many wineries have found their Northern Arizona home along the banks of Oak Creek bringing a new industry, agriculture and jobs to the Verde Valley. 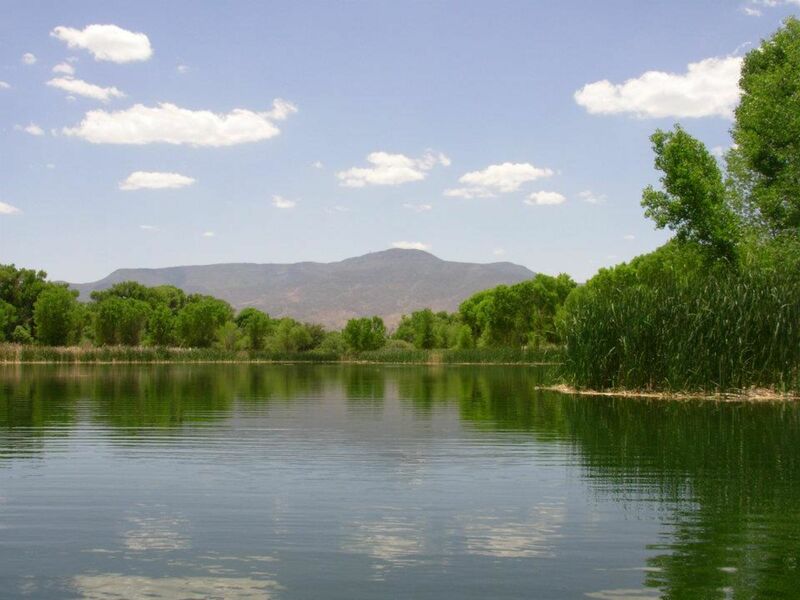 Camp Verde is a sprawling farming & ranching community that enjoys a wonderful rural feel. The town wraps around the Verde River enjoying irrigation and a gorgeous green belt. Home to fantastic archaeology and tremendous history as well as the best Sweet Corn in Northern Arizona at Hauser & Hauser Farms. Updated: 23rd April, 2019 5:43 PM.